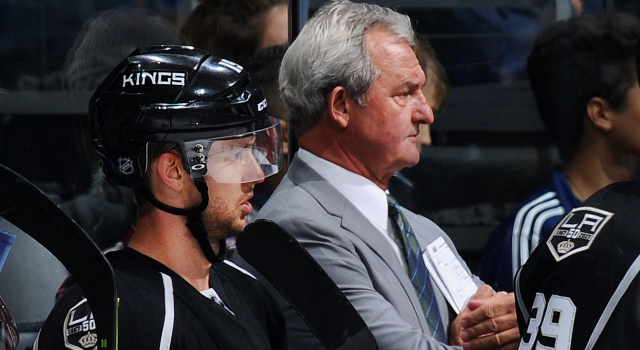 It’s not necessarily easy for Brett Sutter to answer questions about playing for his father, Darryl. Wherever he’s played, he’s been just another one of the guys, an honest, hardworking two-way player, an effective forechecker. At any of his major junior or American Hockey League stops, or with the Calgary Flames, or Carolina Hurricanes, or Minnesota Wild, he’s been evaluated not by the name on the back of his jersey, but because of what he has done to help the emblem on the front. 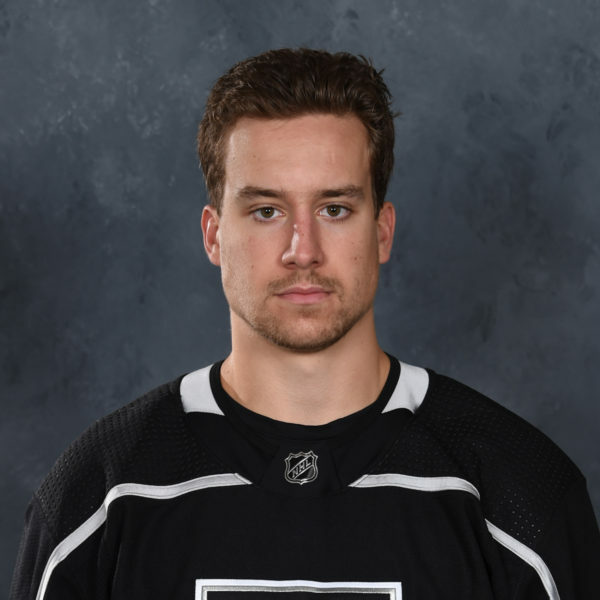 So, when presented with the opportunity to suit up for the Kings – as he did in Monday’s exhibition win over the Arizona Coyotes at Staples Center – he wasn’t emotional, nor did he pause during the game and reflect on the experience of playing for his father for the first time since he was in fourth grade. The younger Sutter – the eighth member of his family to play in the NHL – isn’t a realistic candidate to make the Kings out of training camp. 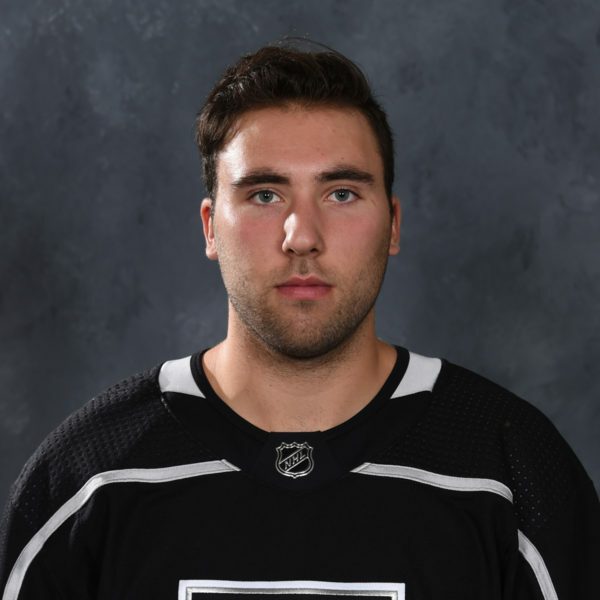 He re-signed with the Ontario Reign on an AHL contract after joining the L.A. organization at the trading deadline last season in exchange for Scott Sabourin. The now-29-year-old thrived in a versatile role that included penalty killing and served as a secondary scorer before his playoff campaign ended prematurely when he suffered a fractured pelvis, an injury he attempted to play through. 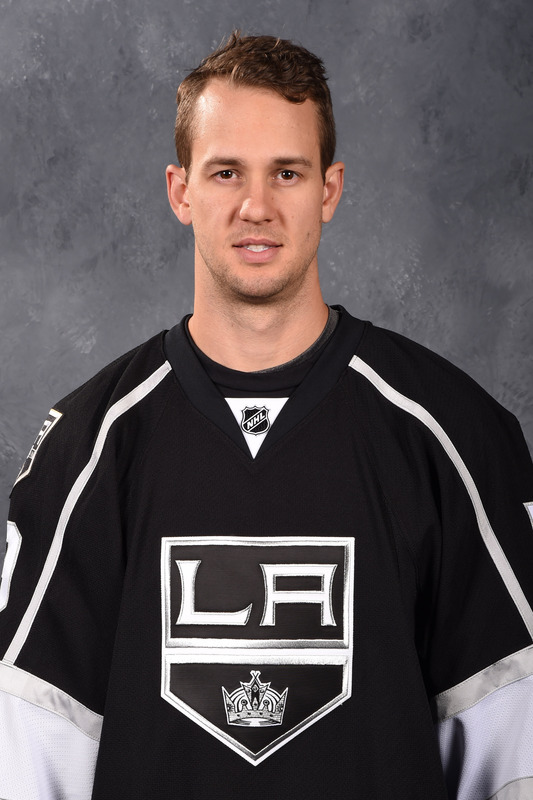 But upon arriving for a physical and opening training camp with the Kings, he was in town to compete and play hockey. 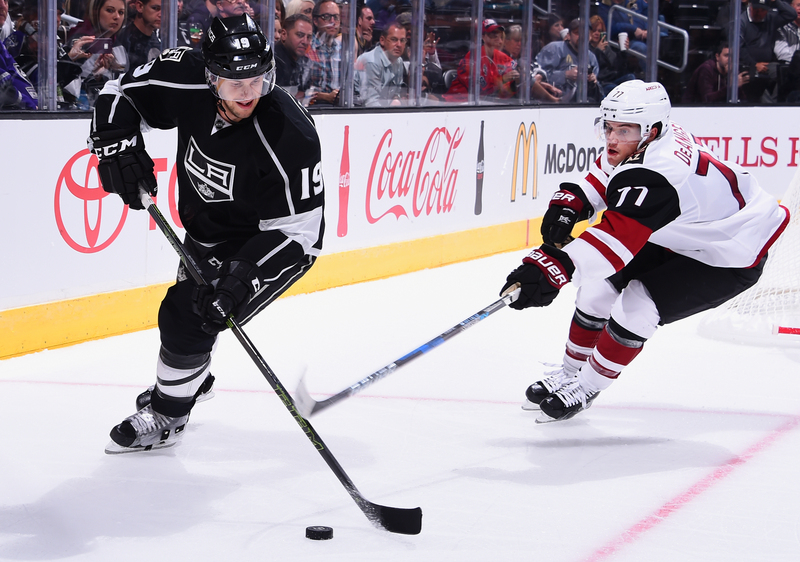 Against the Coyotes in the team’s preseason opener, Sutter scored the game-winning goal in the 4-3 win and added an assist while winning half of his 10 faceoffs and logging over a minute of shorthanded play amidst 13:14 of ice time. And though Brett was in elementary school the last time his father stood behind his bench in a competitive game, it’s not as if there has been any dearth of experiences shared at a hockey rink between the two. It’s unique, and at times it isn’t easy. 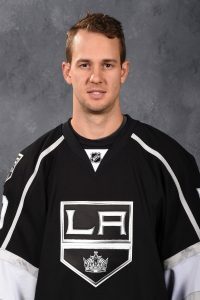 Brett referred to the game between the Kings and Hurricanes in Raleigh in October, 2013, in which he lined up against his father’s team, as an abnormally challenging moment in his career. 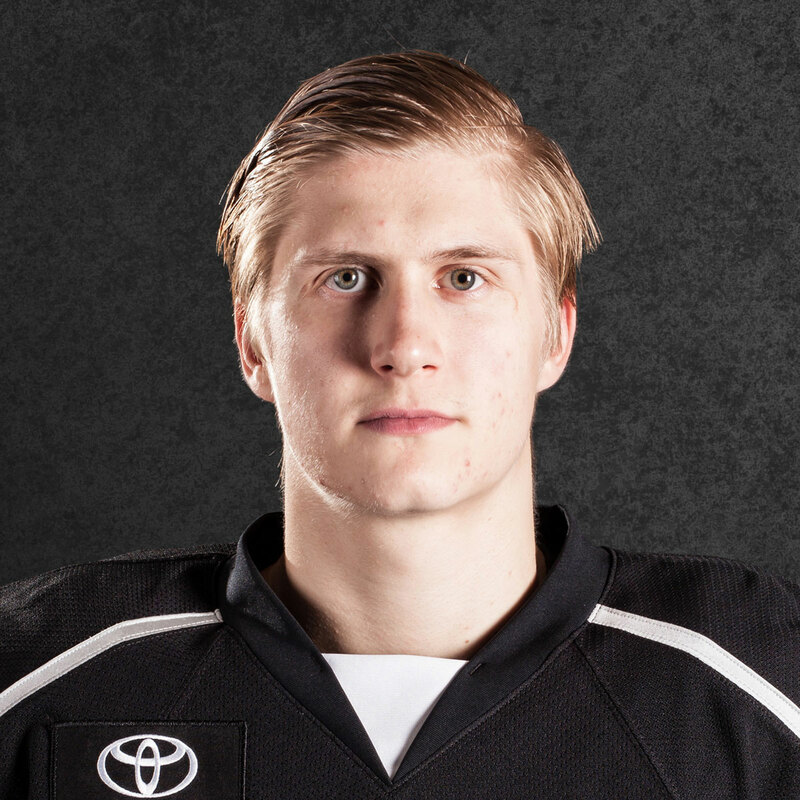 Brett Sutter wasn’t among the group that traveled with Darryl to Denver and will continue on to Vernon, B.C. for exhibition games against the Avalanche and Oilers. 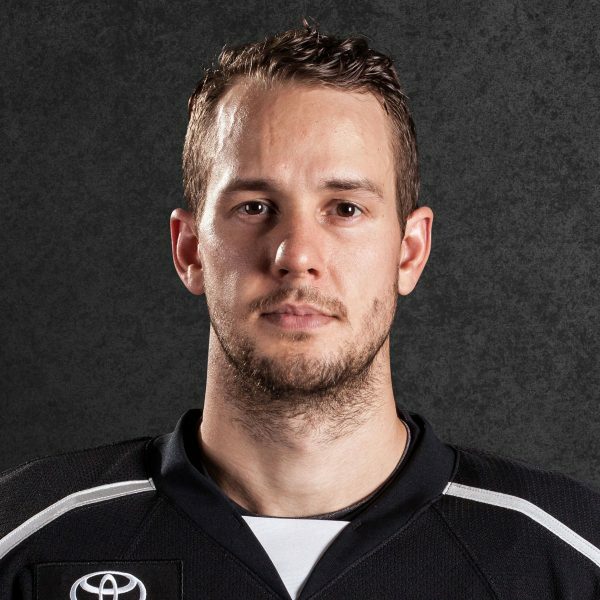 Instead, he’ll continue to practice at Toyota Sports Center and is a candidate to play against the Ducks this Sunday in Anaheim. 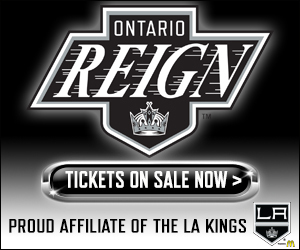 From there, whether he joins Ontario’s camp or continues with the Kings on to Frozen Fury, he’ll continue to give the same effort and play the same structured style of hockey that has helped those bound by the logo on the front of the jersey while continuing to pay homage to the name on the back.